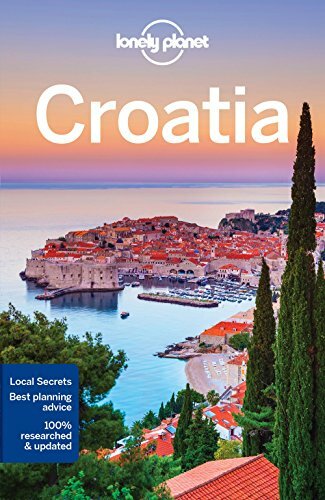 Croatia in south central Europe may be small but it has many faces, and all of them are worth looking into. Game of Thrones fans will undoubtedly head straight for the historic walled city of Dubrovnik, otherwise known as King’s Landing, and should include Split, Hvar, and the southern coastal towns in their visit. 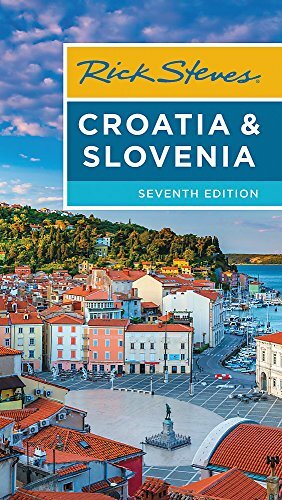 With a staggering amount of coastline on the Adriatic Sea — 1,777 km/1,104 miles to be exact — and more coastal islands than anywhere else in the Mediterranean, you’ll never run out of islands to explore. Visit the stunning natural wonder of Plitvice Lakes National Park with its terraced lakes and waterfall landscape, or the Venetian-influenced Istrian Peninsula with its hilltop towns, romantic city of Rovinj, and Roman Arena in Pula. The historic capital of Zagreb is also worth a visit with lots of great restaurants and center city food markets that give you a taste of what foods are important to the culture. 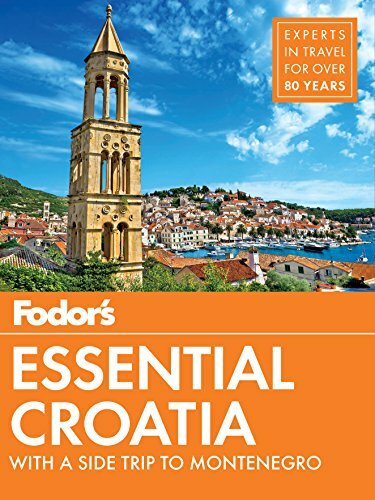 There’s so much to experience, walking the medieval cities and narrow cobbled streets, indulging in a food scene that never disappoints, and uncovering the many personalities of Croatia.